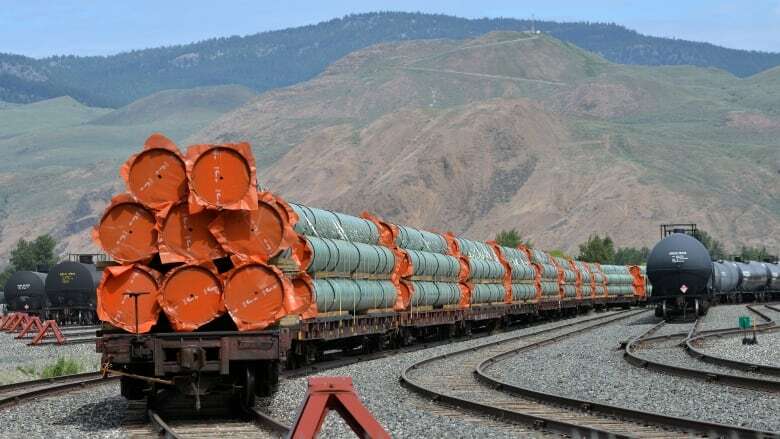 The Government of British Columbia has filed its final argument in the National Energy Board's (NEB) reconsideration of the Trans Mountain Pipeline Expansion Project. The submission recommends against approval of the project and outlines concerns about the impact an oil spill could have on the environment and coast, as well as the ability to effectively respond to a spill. "The province maintains the proponent has failed to prove the case that twinning the existing pipeline and significantly expanding current volumes of bitumen crossing B.C. is necessary," said a statement from the Ministry of Environment and Climate Change Strategy. The province's submission also highlights the potential impacts that increased oil tanker traffic would have on southern resident killer whales. The Federal Court of Appeal quashed approval of the project in August, citing the energy board's failure to examine impacts on the ocean ecosystem, including B.C. 's endangered southern resident killer whales. It also found Canada failed to meaningfully consult with First Nations during the final phase of discussions. The Tsleil-Waututh Nation (TWN) also filed final submissions Monday to the NEB. "The ridiculously short timeline, the limited scope of the review, and limited testing of evidence made this redo even worse than the first hearing," said Rueben George, spokesperson for Tsleil-Waututh Nation's Sacred Trust Initiative, in a statement. The national energy regulator is on a tight timeline to reconsider its approval of the pipeline project. The NEB's final report has to be submitted to the federal cabinet by Feb. 22, 2019.